Come along and be swept away by a new exhibition celebrating the spirit of curiosity and the act of discovery. Stepping away from traditional ideas of treasure, Treasured turns our gaze towards the natural environment, heritage and art to explore ideas of value and significance. Featuring Christophe Canato, Claire Davenhall, Lee Harrop, Bronwen Holding, Clare McFarlane, Lia McKnight, Britt Mikkelsen, Lewis Nannup, Ron Nyisztor, Leesa Padget, Greg Pryor, Judy Rogers, Amanda Shelsher, Wade Taylor and Declan White; alongside artwork from the City of Wanneroo Art Collection and Cultural Heritage Collections. 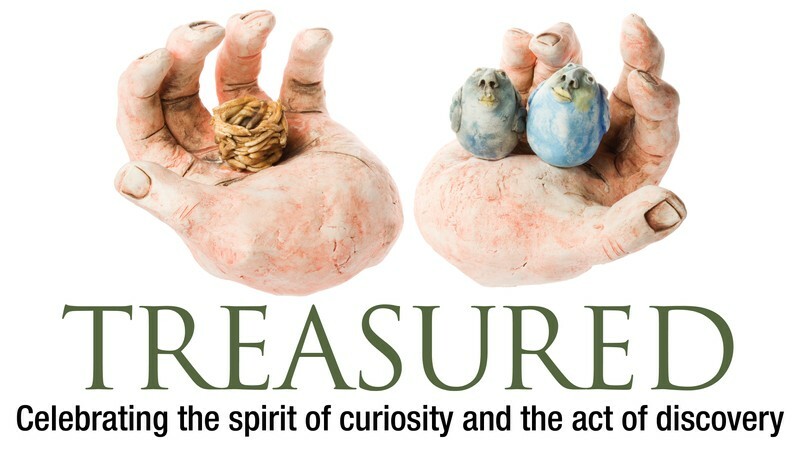 Treasured is part of the Wanneroo Library and Cultural Centre’s Find Your Treasure series which incorporates Children’s Book Week across City of Wanneroo libraries, a Pirate’s Lair in the Wanneroo Library and Cultural Centre conference room and much more. Treasured is open Mon–Sat 10am–4pm. Closed Sundays and Public Holidays. For more, see the link provided.